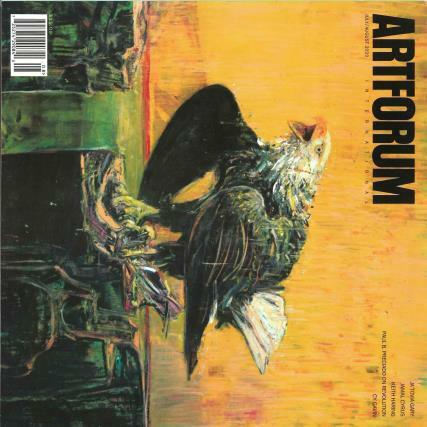 Artforum Magazine is the USA’s premier contemporary arts magazine. Buy a single copy or subscription to Artforum magazine. Each month, Artforum, presents the latest ideas in international visual arts, fashion, film and the performing arts. Artforum aims to make contemporary art accessible and understandable, and to give its readers a clear picture of the cultural landscape. Excellent. As a Fine Art Degree student it is a perfect introduction to contemporary artists.